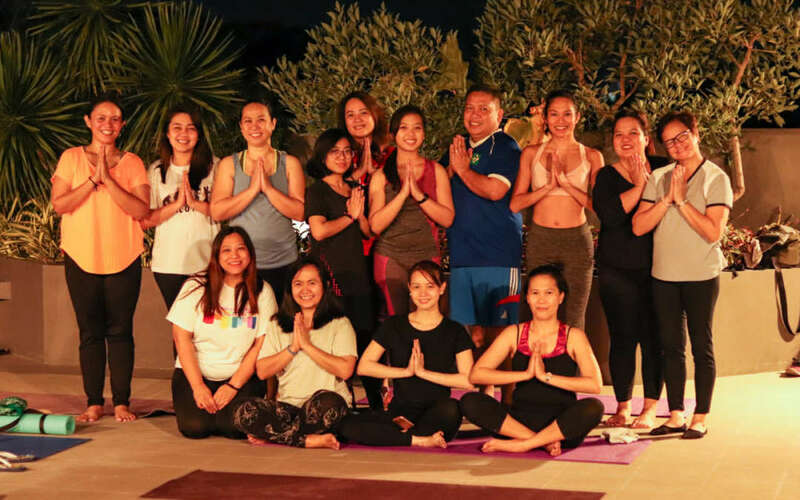 As one of its commitment to provide a holistic milieu for its employees, HAMBURG Trading, through the initiative of its Human Resources Department and President Lenie Bermudez, ushered 2019 with a Company Wellness Program that started in February 2019. To get everyone excited about the program, President Lenie Bermudez announced a weight loss challenge that will run throughout the year. The most successful employee in this challenge will win a prize by the end of the year. 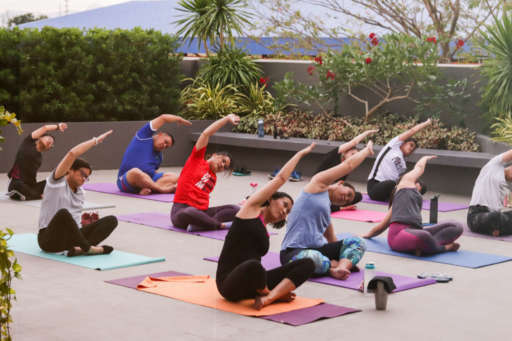 Because of this, many employees enlisted in the program and are now making better and healthier lifestyle choices. Since the announcement, the Management is fully on board. To show their support, they acquired new gym equipment that employees can use before and after work. These include a rower, treadmill, and stationary bicycle. 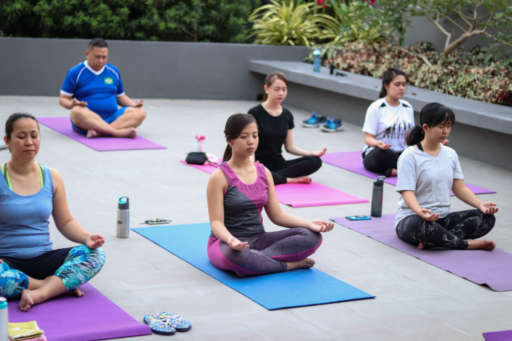 Aside from yoga, the HRD is also planning to have a sportsfest by March and will invite different speakers for a series of seminars about health and lifestyle spread throughout the year. Being that this is a first time for HAMBURG, everyone is excited and looking forward to the healthier versions of themselves every day.